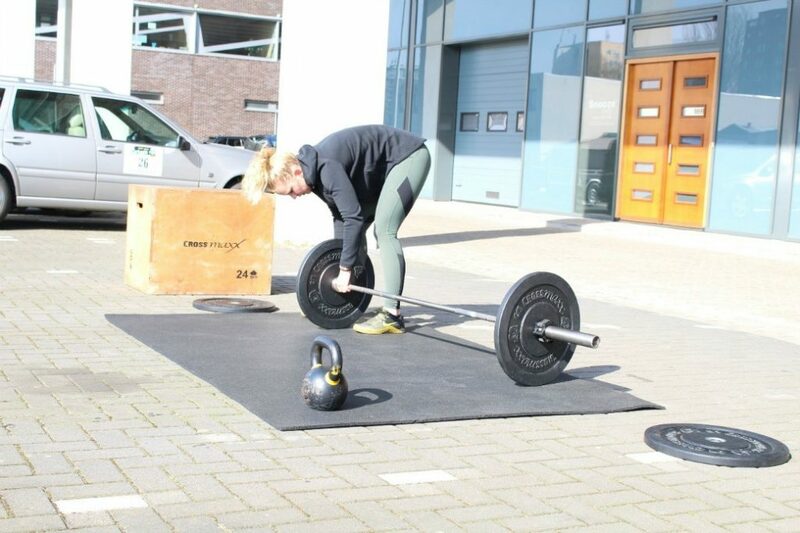 Lock ‘n load, Eva is here to do the 13 km Viking Run, and no one is stopping her from stepping over that finish line on Saturday the 19th of May. 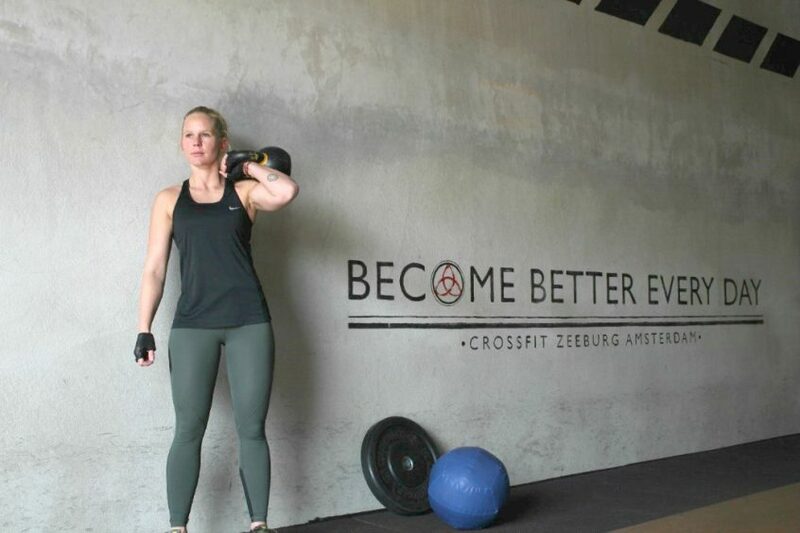 We asked Eva a couple of questions to see how she started CrossFit, what motivates her, and what we can wake her up for in the middle of the night. 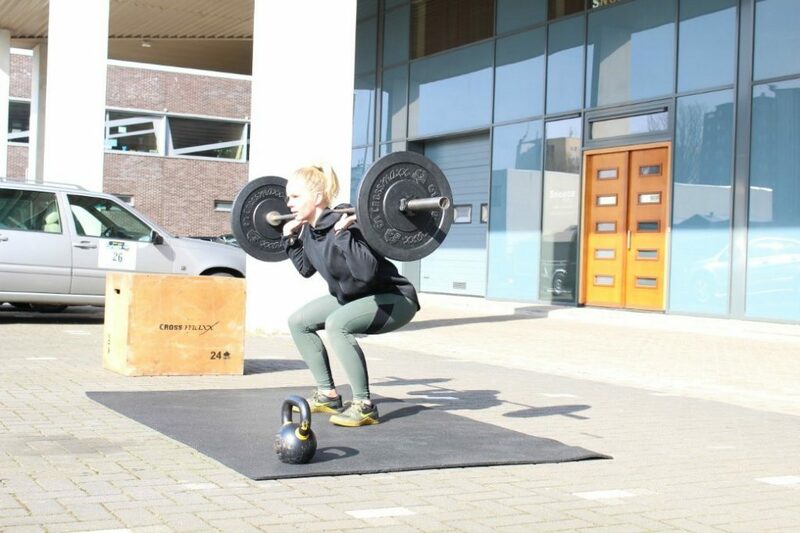 Some friends told me how awesome it was so I went to CrossFit Zeeburg and was sold immediately. By checking out athletes on Instagram and by trying to get better and stronger each workout. I try to eat very healthy and in particular enough protein. For a short distance run, I won’t change my diet though. I’ll try to go running a few times. Next to that, I’ll just keep up doing my CrossFit workouts. Let’s start with my least favorite exercise. I wish I could skip the rowing and biking in every workout but when I do it, I try to just get over it and go for it. My favorite exercises are handstand pushups and pull-ups. I love it how your arms are capable of carrying or pulling up your whole body!